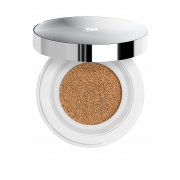 A great coverage foundation Miracle Cushion from Lancome that is easy to apply. Lancome present this great foundation in a compact pot that includes a mirror and an application sponge. 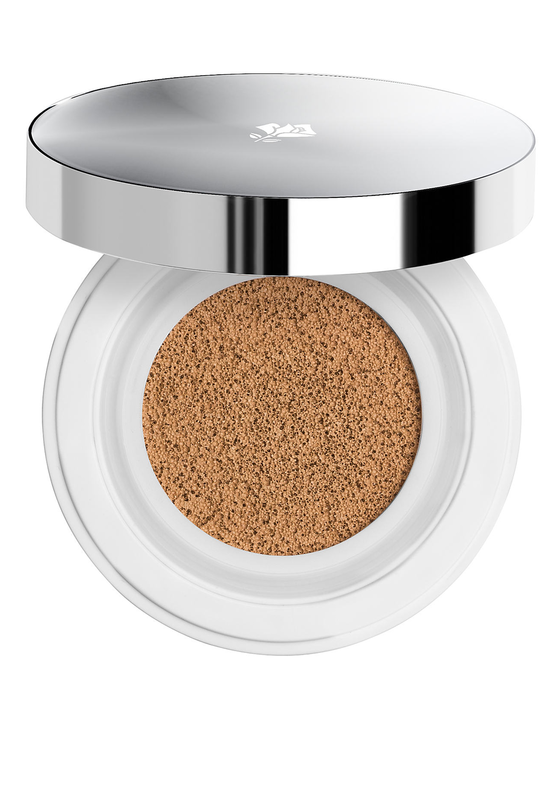 This Miracle Cushion foundation is refillable.